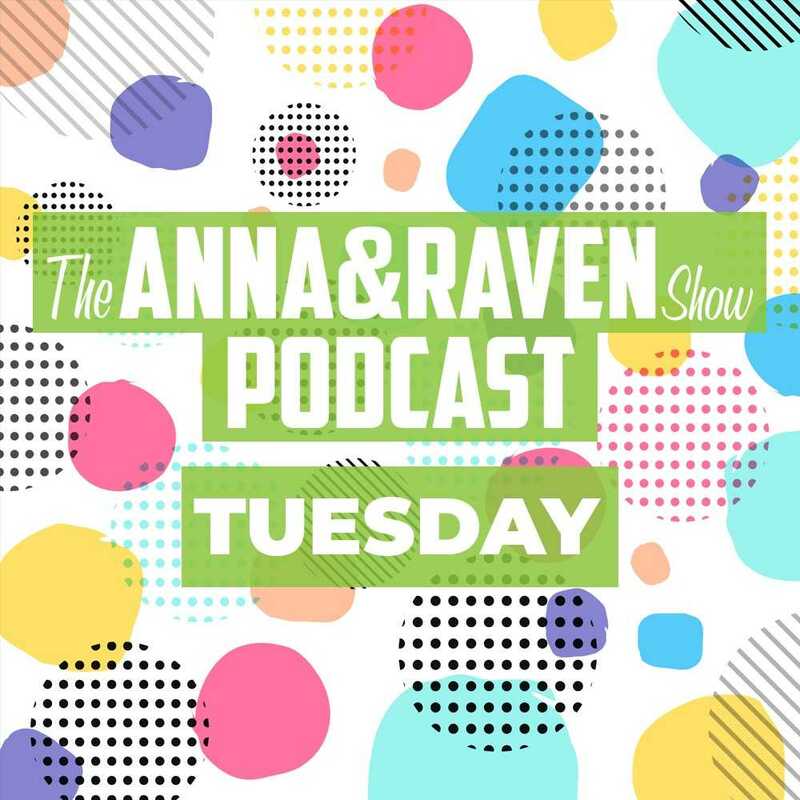 Anna & Raven are ready for this Tuesday! If you missed any of today’s show, catch up with Anna & Raven now On Demand! Date night in the city for Mr. Piano Man himself, Anna and her husband Paul went to Billy Joel Friday night at Madison Square Garden and to their dismay as they rocked out, Paul was roughly tapped on the shoulder and told to sit down! Paul nearly lost it when he refused and the guy pressed the matter. Were Anna & Paul out of line when they refused to sit during Uptown Girl? Sheryl and Mike’s four year old is a biter! He’s bitten a few kids at preschool and mom and says it’s time for professional help and a mouth guard! Dad says the doctor’s fine but I’m not putting a muzzle on my boy! What do you think about this, whose side are you on? With your calls and the verdict! After the twenty seven million dollar campaign of recent memory delivered us the turd of a tagline… Connecticut, still revolutionary, Anna & Raven have decided clearly the state’s tourism division needs our help. We’re here to fix the state’s slogan, today we’re joined by marketing guru Scott Lily of Hatch 130 in Bridgeport! A tragic scene yesterday as Notre Dame Cathedral was ravaged by fire in Paris, but as we reviewed the video and photos on social media… we soon realized something very strange was taking place? !